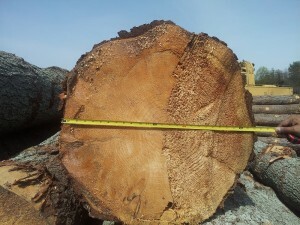 Sitka Spruce – Rough Sawn – SOLD OUT ! 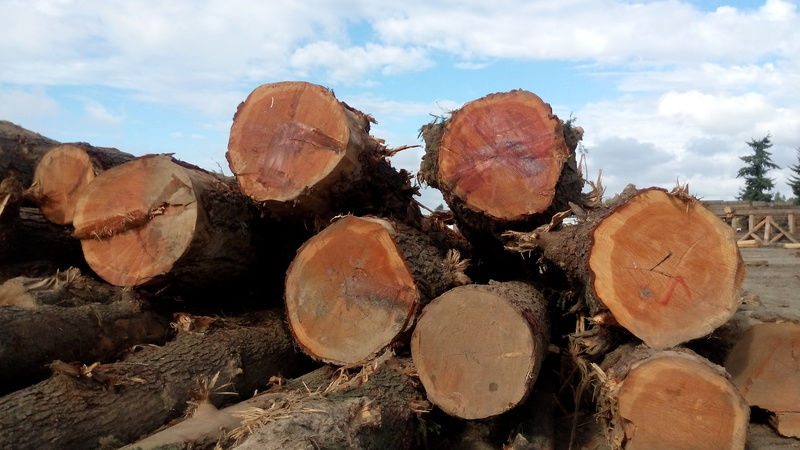 Douglas Fir in India – SOLD OUT ! 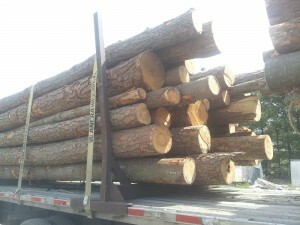 Douglas Fir – SOLD OUT ! 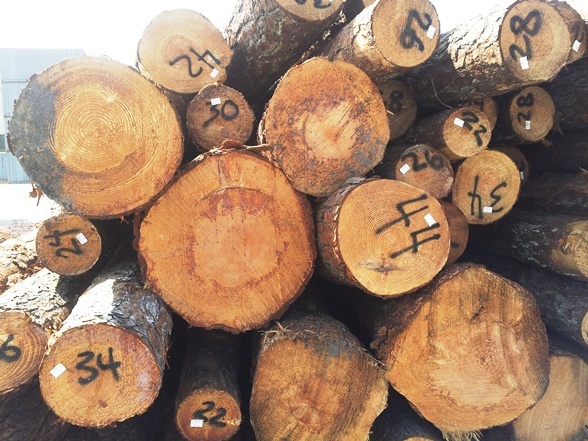 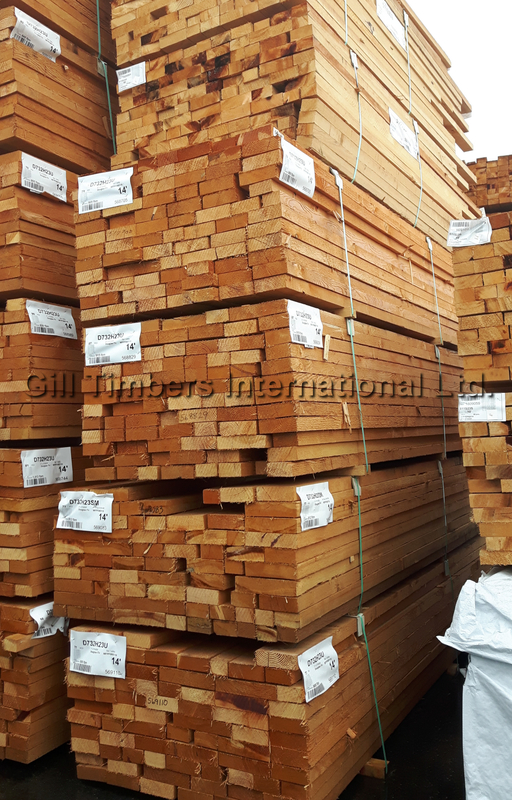 Gill Timbers International – Business offers for lumber and timber. 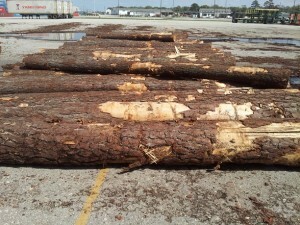 We offer Southern Yellow Pine in containers and bulk breaks.